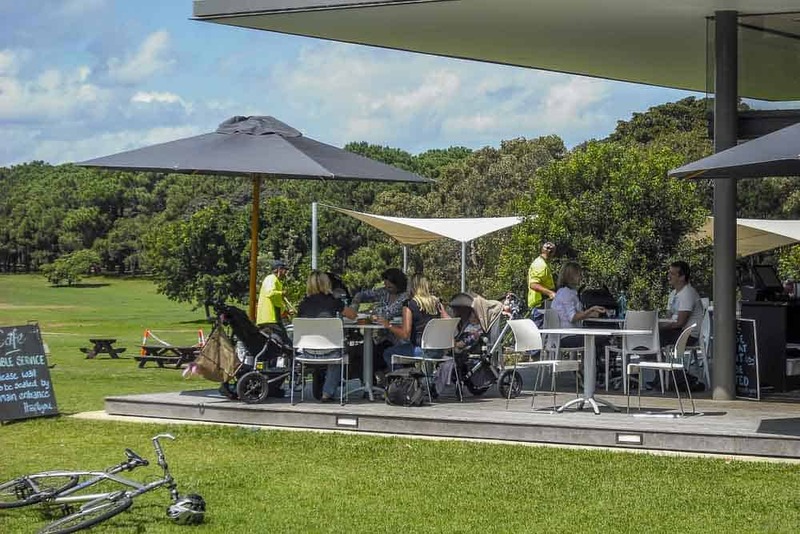 Centennial Park Cafe, Kiosk and Restaurant, Sydney are so child-friendly, and parent-friendly too! Are you looking for a little bit of a view, a little bit of a play and a little bit of a snack, or even a very large lunch? 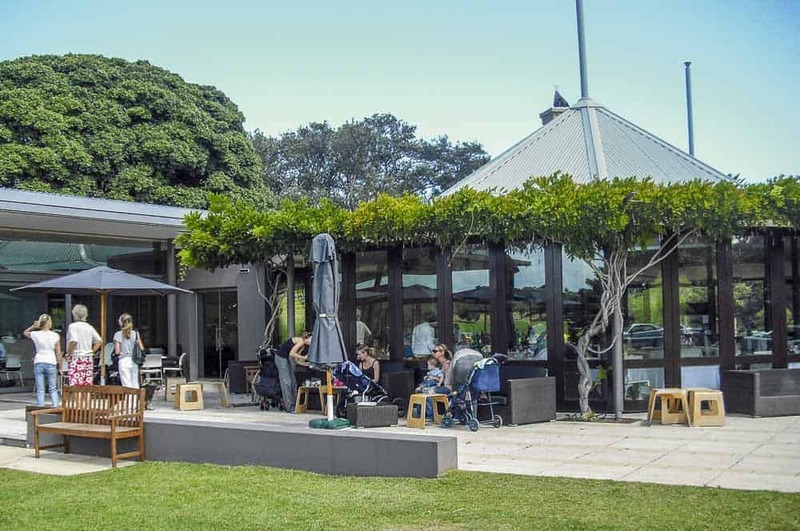 If you live in the eastern suburbs, you will know this fantastic cafe in Centennial Park. If you don’t, then read below to find all the reasons it’s worth a drive to visit, especially on a sunny day. 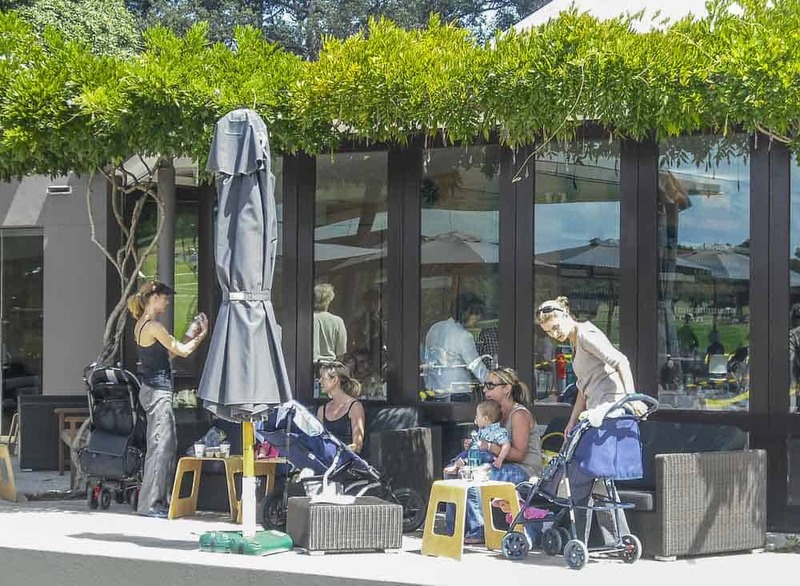 A mothers’ group meeting place par excellence, the terraces at both the cafe and the kiosk are awash with babies and strollers in fine weather. And why wouldn’t they be? This is a truly splendiferous place to spend time with your baby, toddler or preschooler. And when the weather is iffy, no problem, there’s heaps of space inside the airy cafe. Three cheers for whoever designed this entire area. There are gentle grassy slopes around the cafe and a short roly-poly down the hill away is a large playground. The atmosphere is relaxed and friendly and there’s shade, plus lots more to explore throughout Centennial Park.The kiosk, which has seating on a terrace shaded by a huge fig tree, serves drinks and snacks, plus light meals. There is a park visitor information booth right beside the kiosk too. 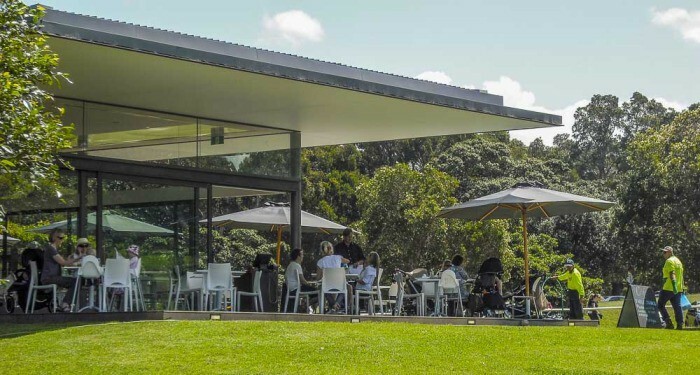 The cafe itself is very large and commands the most lovely views of the park. Its terraces are wide and have umbrellas for shade. The seats are very comfy and it’s all at a safe distance from the road. The cafe has table service and serves a very wide variety of drinks, meals and snacks. The restaurant is large and airy with huge glass windows. It has an extensive children’s menu with the same items as the cafe. Children are very welcome in this lovely space. Toilets/Baby change: Toilets are near park info booth. Mum’s report: This is a summertime mums’ heaven and kids love it too. Once babies are able to get out of their strollers they tend to head straight to the fountain-sculpture set in the centre of the circular forecourt. Paddling often occurs, though the sculptor probably did not have this in mind. There must be thousands of mothers like me who spend a few very pleasant hours here most weeks and then get dragged off to check out the duck ponds nearby. 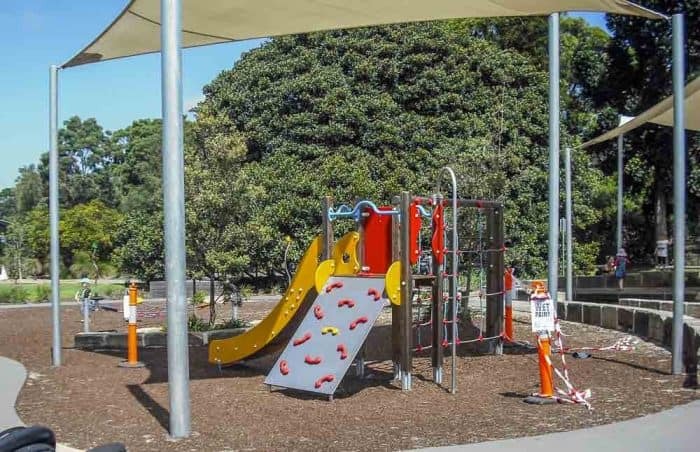 Extra: The many delights of Centennial Park with its playgrounds and bike track, click here for all the info. What’s your favourite thing to do in Centennial Park? Nice place! You could all be together with the kids without worries. Glad to see a playground, as well! Yes, love a playground by a cafe, especially now all my offspring are old enough to run off and play by themselves. I did my bit for hovering around the little daredevils as they risked life and limb, it’s great to sit and watch now. Looks like a great spot for those mother group dates. I think it’s VERY popular for large groups of mums, as is the cafe at Eden Gardens which I did recently. I have never been there – will definitely go after reading this!! Thanks so much you always find me new places to explore Seana!!! Sounds perfect! I love the idea of being able to sit out in the sun (in peace) whilst the kids run around on the grass. It’s a top spot, isn’t it? I recently took lots of photos of all the playgrounds in Centennial Park and some of the cafe, so may change these pix and then will get the other photos done and do a post just on the playgrounds. The sweeping views from the cafe are really divine. Worth a trip over even from the far north shore where we are.